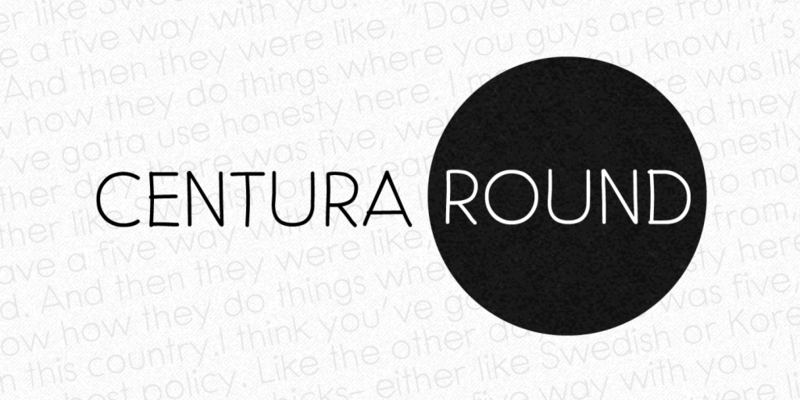 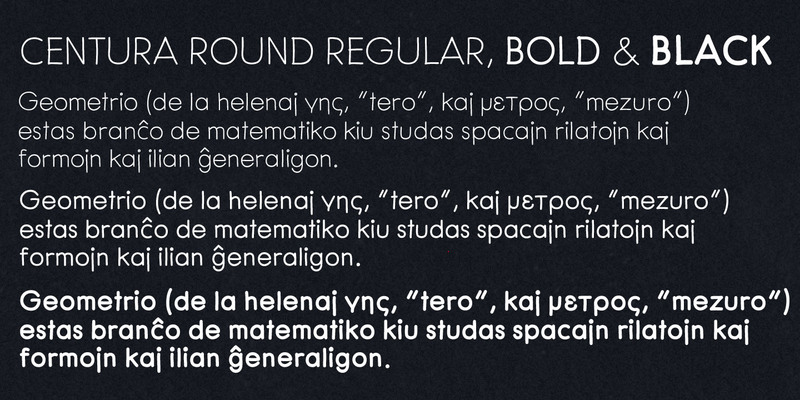 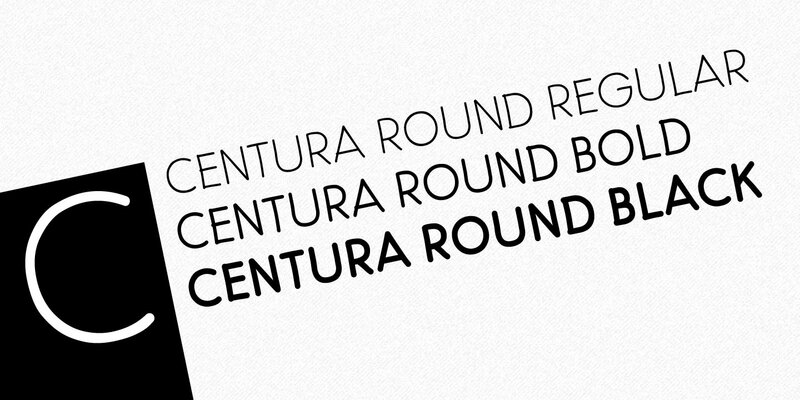 Centura Round is a hand-drawn, sans serif font inspired by geometric types from the first half of the 20th century like Futura and Twentieth Century. 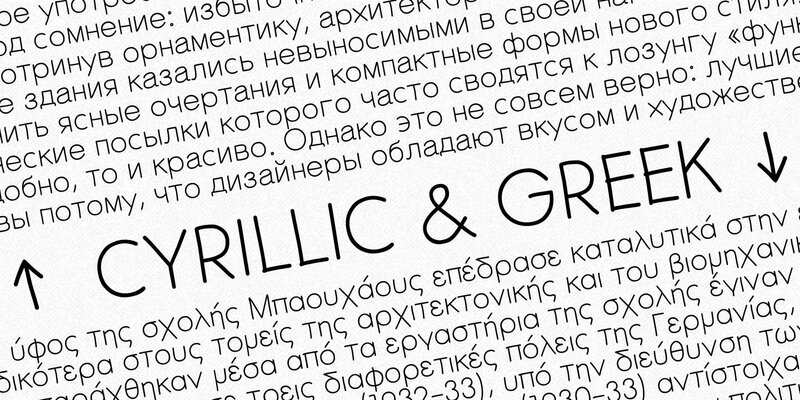 This font is a good choice for adding a personal hand lettered touch, as opposed to geometric fonts with perfectly formed lines and curves. 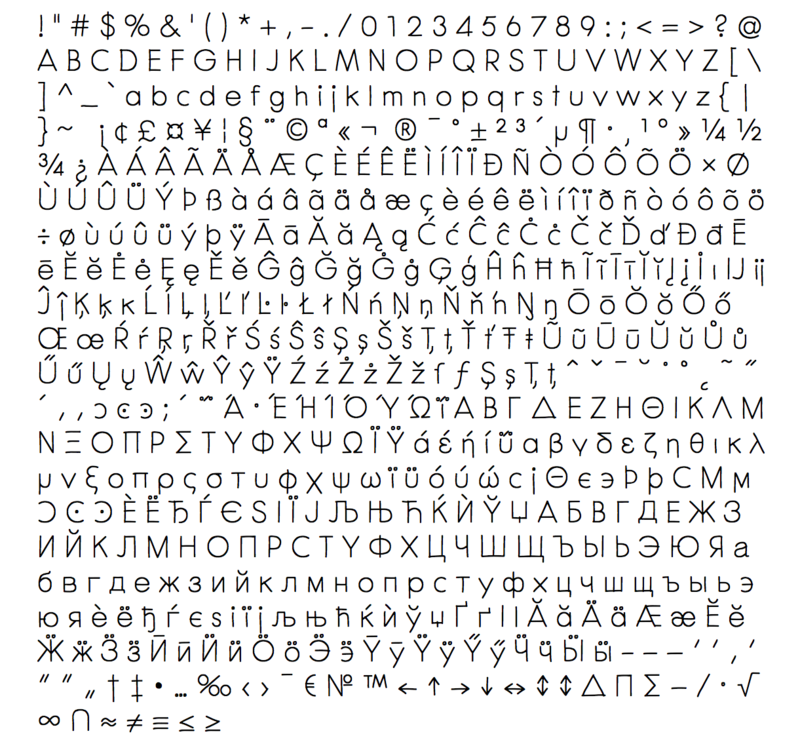 It supports Central European, Greek and Cyrillic codepages, and will be suited for both display and text use.